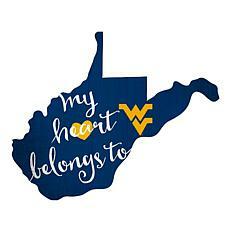 Where are all the Mountaineer fans? 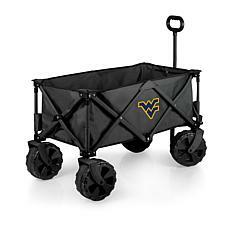 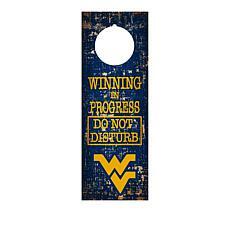 Get all your West Virginia University merchandise here at HSN. 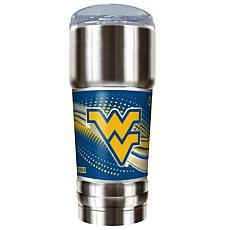 West Virginians will have a heyday choosing an item to show their team spirit. 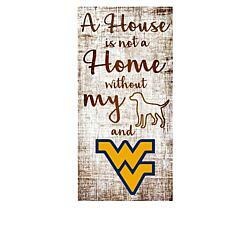 If you happen to enjoy taking your dog to games or want to convince other pet owners that WVU is the greatest college team ever, there are plenty of pet products you can purchase, such as a dog leash, pet collar, and dog treats. 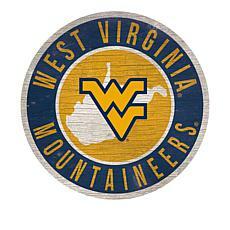 For the Mountaineers who love to work out, there are several headbands to choose from to show your school spirit. 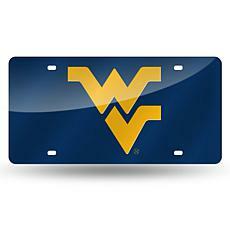 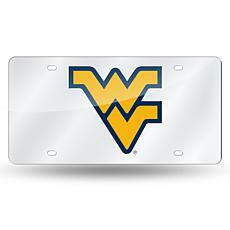 Other West Virginia Mountaineers gear include license plates and license plate frames to dress up your vehicle and proudly show that your car enjoys WVU gear as well. 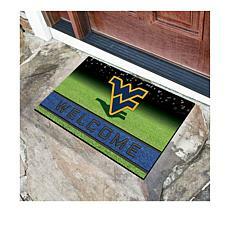 For the colder months, make sure to stock up on Pom Pom Gloves during cold evening games. 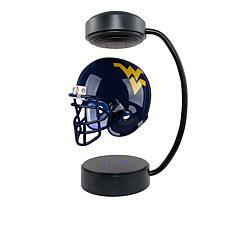 To get co-workers talking about the next big game, make sure to have your hover helmet on your desk and letter art framed print on your wall. 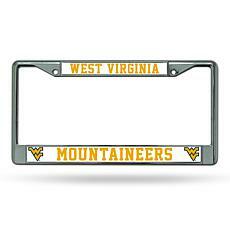 You don't want anyone at the office to forget whose side you are on! 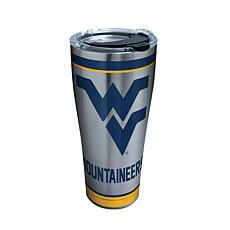 Don't forget to include shot glasses at the winning after-party as well, while you bask in the glory of a win by the West Virginia Mountaineers. 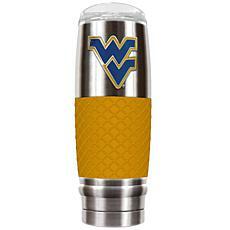 Sparo's pet leashes are featured with vivid team colors and team logos. 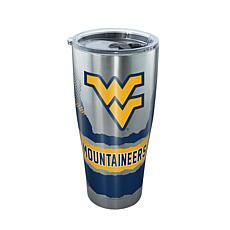 Made from Polyester the logos are printed on by heat transfer.